Growth stocks, renewables and super: how would you invest $10K? If you were given $10,000 and told to invest it in something in 2018, what would you do? According to Bell Direct’s Julia Lee, The Bull’s Toni Case and Dixon Advisory’s Nerida Cole, there are various answers to that question. Speaking in an ASX insight, strategist Julia Lee said if she were given $10,000, she would focus on stocks that fit within a growth theme. Arguing that the coming year is “all about growth”, she pointed to The A2 Milk Company, Janus Henderson, Challenger, Blackmores, Galaxy, Treasury Wine Estates, Orocobre, BKL, Aconex as compelling stocks. “In a bull market like this, growth should outperform while defensive strategies underperform,” she claimed. “Growth areas of the market include miners and commodity-exposed stocks, fund managers, companies positively exposed to the sharemarket and those that benefit from a rising interest rate environment. She said food and mining sector stocks are set to perform, with lithium producers like Galaxy and Mineral Resources “powering along”, while A2 Milk and Treasury Wine Estate are currently in an upgrade cycle. As for income investors, she suggested they look outside of fixed interest strategies given a continued likelihood of low interest rates. However, she warned that when companies forecast negative profit growth it can often be a signal of future dividend cuts. 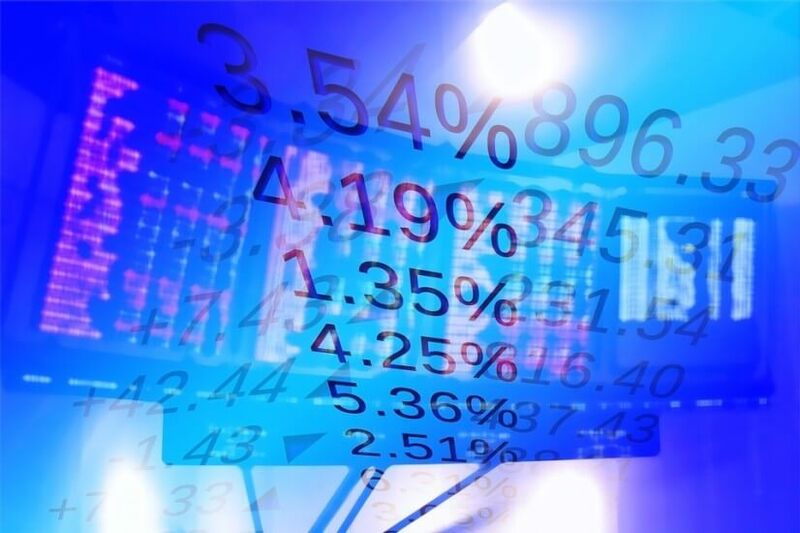 In her opinion, National Storage REIT, Macquarie Media, Arena REIT, SG Fleet Group, Sydney Airport, QBE Insurance Group and Folkestone Education Trust present strong options for fixed income investors. Nerida Cole, head of advice at Dixon Advisory encouraged investors to focus on paying down debt while interest rates are low. Provided debt is handled and there’s a sound cash reserve, she said investors should consider listed equities for long-term investments. “But before purchasing any investment, decide what tax structure is most suitable because getting the structure right can dramatically boost your net investment returns,” she continued. Those who haven’t hit the $10,000 concessional contribution limit can consider boosting their super. Within super, she said listed investments for SMSFs, or member-directed options in superannuation are an option. However, a trust may be a more flexible option for those seeking access to their funds prior to retirement. Outside of super, she said a global economy means investors should be looking to the companies “leading the disruption” of the banking, health, media and retail industries. According to director at The Bull, Toni Case, “big money” is heading towards renewables. She pointed to China’s intended $360 billion spend on renewables to 2020 and Australia’s $8 billion in large-scale renewable projects as proof. “To follow the money into renewables is a longer-term strategy. While the risks of investing in renewables have clearly fallen over the past decade, these companies still have high operating costs and substantial policy risk,” she explained. She pointed to shares in Australian Ethical Investment, Protean Wave Energy, BluGlass and Quantum Energy as opportunities for consideration, noting that shares in those stocks have shifted upward in the first quarter of FY18, prompted by an increased flow of funds into the clean technology sector. How much does a sustainable future cost?